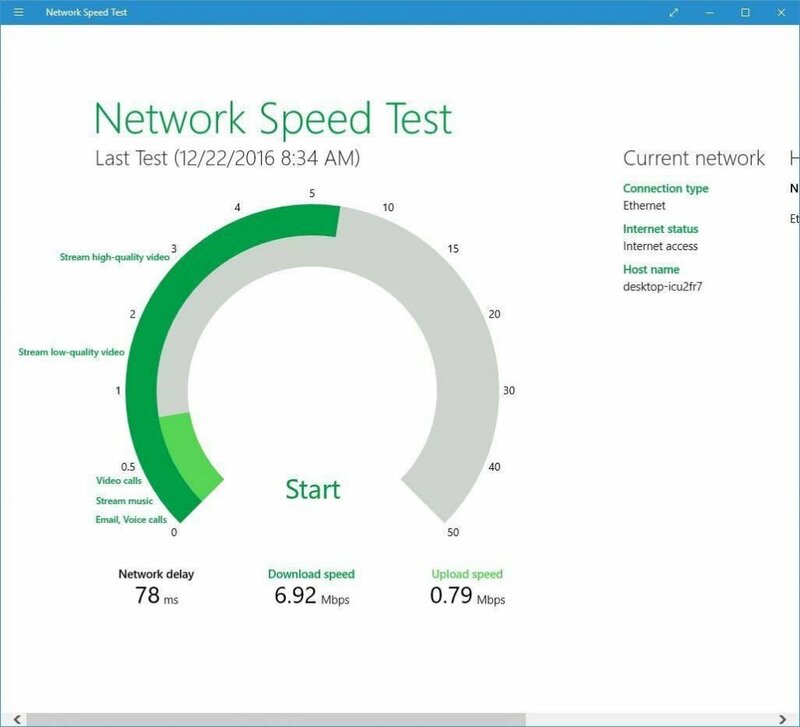 What are the best tools to test Internet speed on Windows 10? 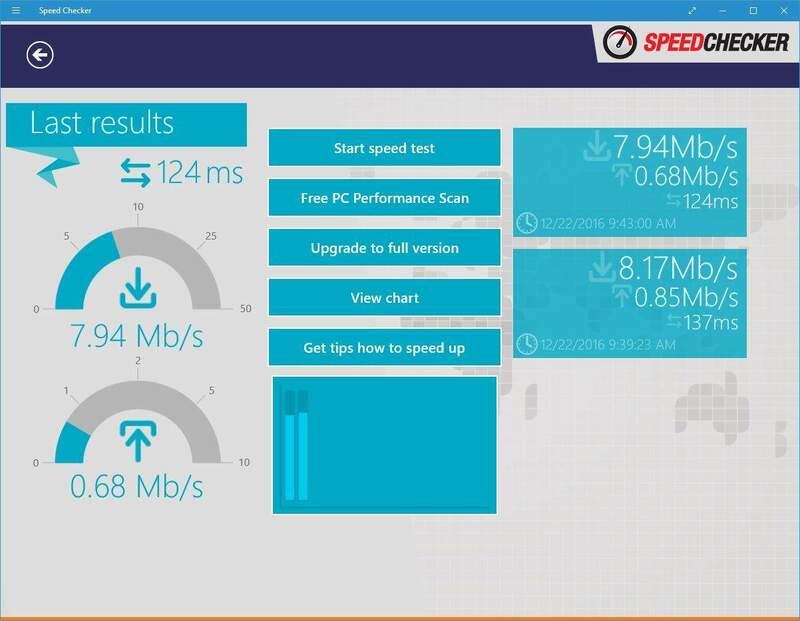 Home » Software » What are the best tools to test Internet speed on Windows 10? Internet speed is one of the most important factors while choosing an Internet Service Provider. 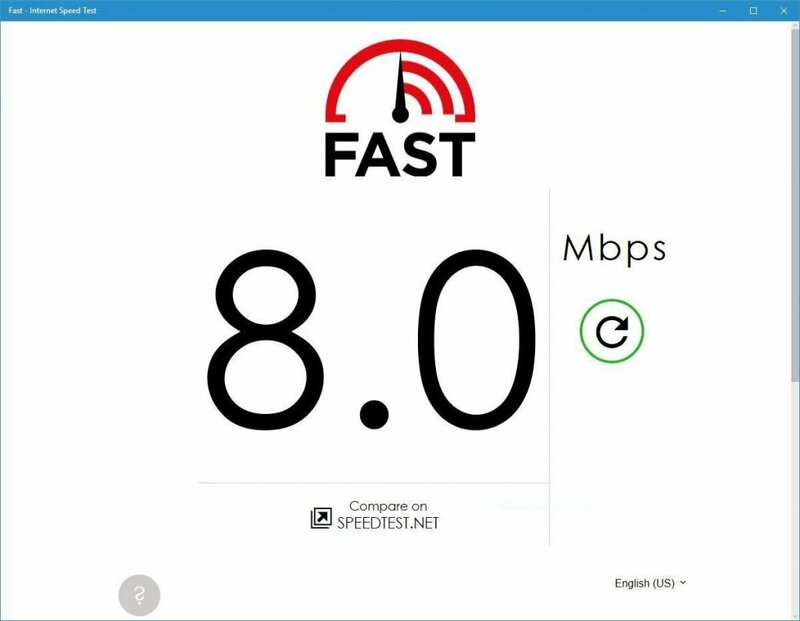 There are many ways to check Internet speed and today we’re going to show you some of the best tools that let you test Internet speed on Windows 10. 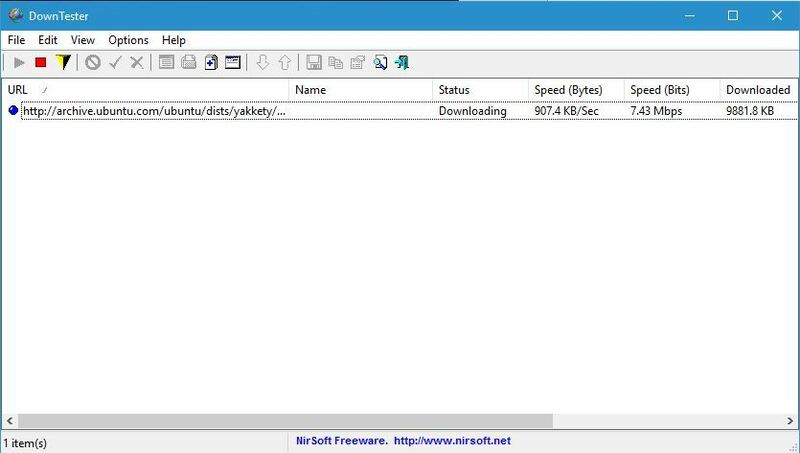 How to test Internet speed on Windows 10? 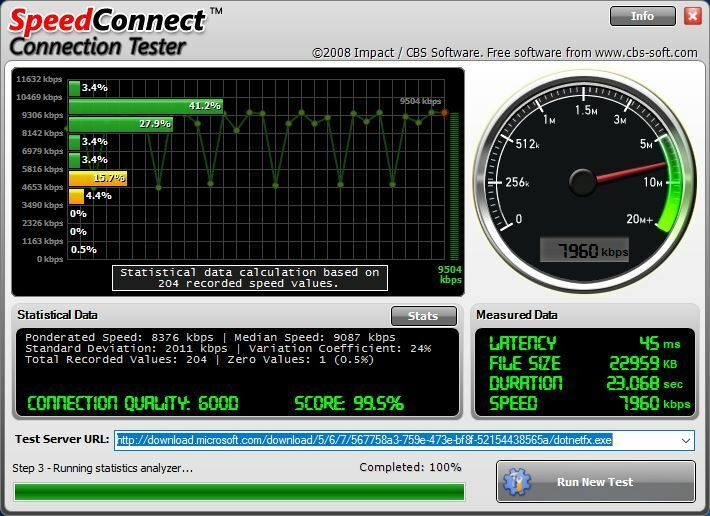 SpeedConnect Connection Tester is a simple Windows application that will test your Internet speed with a single click. After you install this tool, you just need to click Run New Test button and you’ll see latency and Internet speed in real-time. It seems that this tool tries to download a specific file in the background and it uses that file to test your Internet speed. If you want, you can change Test Server URL field and set a different file that will be used for testing purposes. In addition to speed and latency, you’ll see other information such as duration of the test and file size. 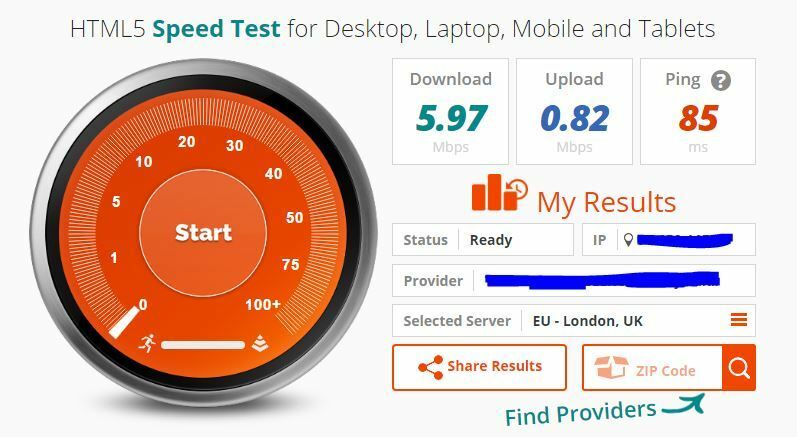 SpeedConnect Connection Tester is a simple tool, but it comes with outdated design and limited functionality. This tool will be perfect for basic users that want to perform a quick Internet speed test. However, if you want more detailed information, you’ll have to use a different tool. If you prefer using Universal apps, Network Speed Test will be great for you. We already reviewed Network Speed Test a while ago, so if you want more details, be sure to check that article. Basically, Network Speed Test is a simple Universal app that lets you test your Internet speed. Simply click the Start button and you’ll see your network latency along with download and upload speed. There’s also a history table on the right, so you can see the results of your previous tests. We have to mention that this application has labels next to certain speed values. Labels such as video calls, high-quality video, etc. will show you what kind of content your Internet connection can handle. Network Speed Test is a simple app, and its only flaw is the inability to change the testing server. However, with its simple interface this app will be perfect for basic users. Network Speed Test Pro is another Universal app that will test your Internet speed. Before you can use this app you need to turn on location discovery option from the Settings app. After doing that, you can choose one of 4000 available servers and test your download speed and ping. Network Speed Test Pro comes with interactive map, so you can select and test one of many available servers. The test process looks rather interesting, and you’ll see a marker moving from your location to the server while testing the speed. If you don’t want to use the map, you can choose the desired server or country from the menu. Regarding the available information, you’ll see download speed, upload speed and ping, which is more than enough for most users. Network Speed Test Pro has a lot to offer, but it’s not without flaws. One problem that we encountered is that location discovery doesn’t always work reliably. Due to this problem you can sometimes get inaccurate latency results. Another minor flaw is the user interface. User interface is simple, but once you start a network test, there’s no way to stop it, and since testing can take a minute, you’ll have to wait until it’s finished in order to choose a different server. Network Speed Test Pro is one of the better apps for Internet speed testing, but it has its flaws. If you don’t mind slightly incorrect latency results and minor user interface problems, this app will be perfect for you. 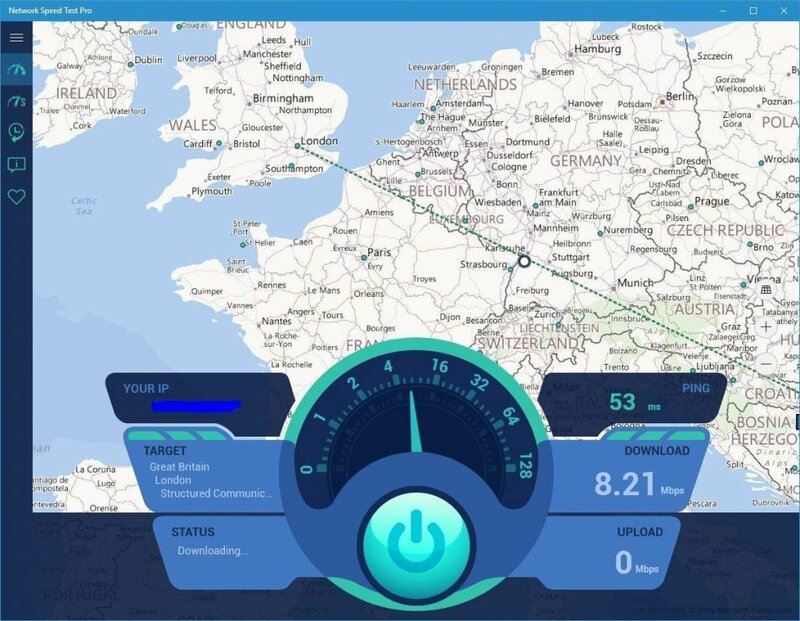 Speed Checker is another Universal app that can test the speed of your Internet connection. The application has a decent interface and it allows you to quickly test Internet speed. All relevant information such as latency, download and upload speed are available. If you want, you can check out your testing history and see the testing results in a chart. This is a simple app, but it has its flaws. 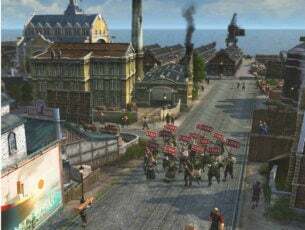 It seems that there are only several servers available for testing. Unfortunately, you can’t select different servers in Free version, and your server will always be automatically selected. If you want to choose your server manually and remove ads, you’ll have to purchase a Premium version. This is a major problem if you want to test your latency to a specific country or a server. Speed Checker is a decent app for testing Internet speed, but it has its flaws. If you want to quickly test your Internet download speed, this app will be perfect for it. If you want to choose different servers to test your latency, you’ll have to look for another application. Another Universal app for testing Internet speed is Internet Speed Tester Pro. 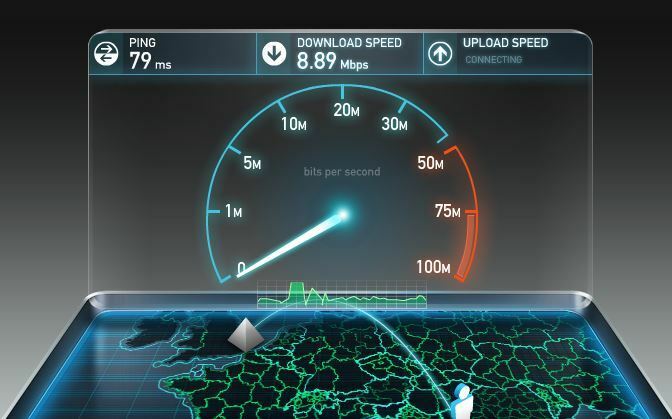 This application comes with rather simple user interface that allows you to quickly test your current Internet speed. In addition to download speed, you’ll see upload speed as well as latency. This application will automatically choose the best server for testing, and there’s no way to choose the server manually. In addition to this limitation, we have to mention that user interface is rather plain, but it gets the job done. If you want to quickly test your Internet speed and see your latency as well as download or upload speed, this application will be perfect for you. For more advanced options or better user interface, you’ll need to use a different app. This is another Universal app that will let you test your Internet speed. Fast Internet Speed Test is a simple application that will test your Internet connection as soon as you start it. After starting the app, you’ll see your download speed in real time. Information such as upload speed or latency isn’t available. In addition, there’s no option to choose the server. Fast Internet Speed Test is a simple application with limited functionality. If you want the most basic app to test your Internet speed, Fast Internet Speed Test might be just what you need. Speedtest is without a doubt one of the most popular online services that lets you test your Internet speed. You can perform a quick speed test simply by clicking Begin test button, and your test server will be selected automatically. If you want, you can choose the testing server manually. 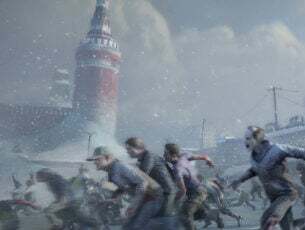 Regarding the available servers, you can choose any server in almost any country in the world. All required information is available, including download speed, upload speed and latency. In addition, you can also rate your ISP right from the Speedtest website. If you want to share your test results with others, you can do that right from Speedtest. You can also create your Speedtest account and use it to keep track of your testing history and results. 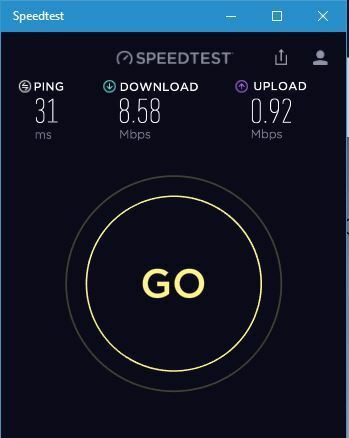 Speedtest online service is amazing, and it’s probably the best service for testing Internet speed. There’s also a Universal app available from Windows Store. The application is simple to use, and it comes with attractive user interface. Speedtest app will automatically select the best server once you tap the Go button. One advantage over the web version is the availability of testing history, so you can keep track of your results at all times. You can also share your results by using other apps, but we have to mention that there’s no ability to get the direct link to the results, which can be a flaw for some users. Another flaw of Speedtest app is the unability to choose any testing server in the world. You are limited to the servers in neighboring countries. Compared to web version that gives you access to any testing server in the world, limited choice of servers feels a bit underwhelming. Despite the limited number of testing servers, Speedtest app for Windows 10 is probably one of the best apps for testing Internet speed. If you’re looking for a reliable service to test your Internet speed, be sure to try Speedtest web version or Windows 10 app. DownTester is another simple tool for testing Internet speed. Unlike other tools on our list, this one doesn’t show you upload speed or latency. In fact, this tool doesn’t let you choose the server that you want to use for testing. In order to use this tool, you need to add links to certain files that you want to download in the background. By doing so you’ll test the download speed of your connection. One feature that makes this app special is the ability to test your download speed by using multiple files or servers. DownTester is a simple app that requires a bit of preparation before you can use it. If you want something more user friendly, we suggest that you try some other app from our list. SpeedOf.Me is a web service that lets you test your Internet speed. This service doesn’t require Flash or Java to be installed on your computer which is great. This also makes this service available on any mobile platform. 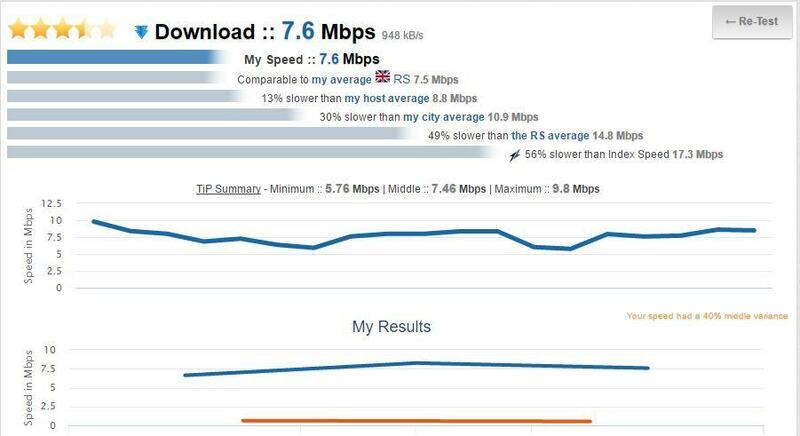 Testing process will give you a live chart that represents your download and upload speed. In addition to download and upload speed, you’ll also see your latency. If you want, you can also export your testing results or your history as an image, PDF or CSV file. This is a simple service that should work on any PC, even if you don’t have Java or Flash installed. Only flaw that we found is the lack of ability to choose a testing server, so you’ll always use the same server. Another web service that you can use to test Internet speed is TestMy.net. This service doesn’t use Java or Flash, so it will work on any browser and on any platform, including mobile. This service allows you to check your download or upload speed, or both at the same time. Unfortunately, there’s no option available to check your ping. This service offers several different servers to choose from. If you want, you can easily compare your Internet speed with the speed of other users from your ISP. You can also compare your speed to other users in your city or your country. We have to mention that TestMy.net will automatically perform the speed test every hour as long as you keep it open in your browser. 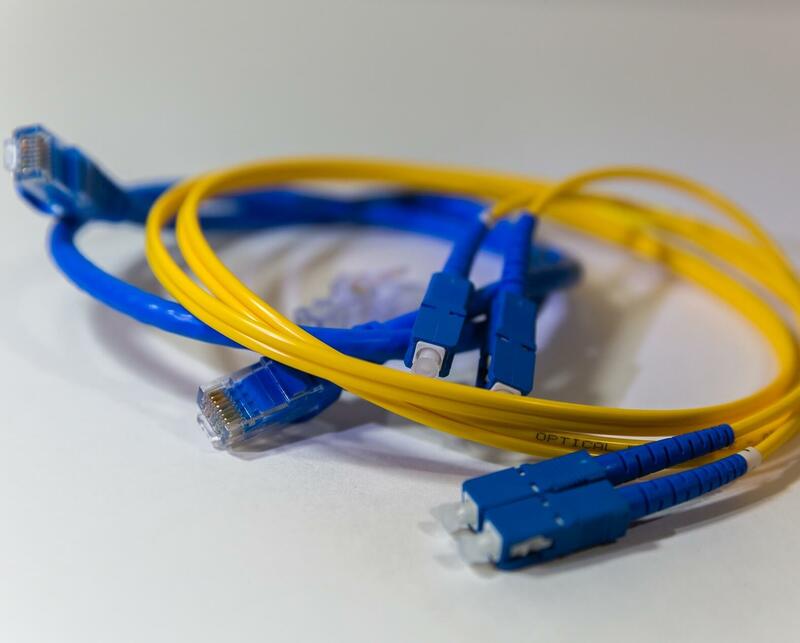 This allows you to get the most accurate information regarding your Internet speed. TestMy.net is a decent service that lets you check your Internet speed, but some users might not like the lack of latecy test. Bandwidth Palace is another web service that allows you to test your Internet speed. With this tool you can choose several different servers. 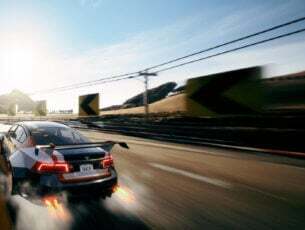 All necessary information, such as download speed, upload speed and latency, is available during the test. After you’re done with testing, you can easily share a link with your results. Bandwidth Palace uses HTML5 for testing, so it will work on any platform and any browser. Regarding the flaws, only flaw might be a small number of available testing servers. 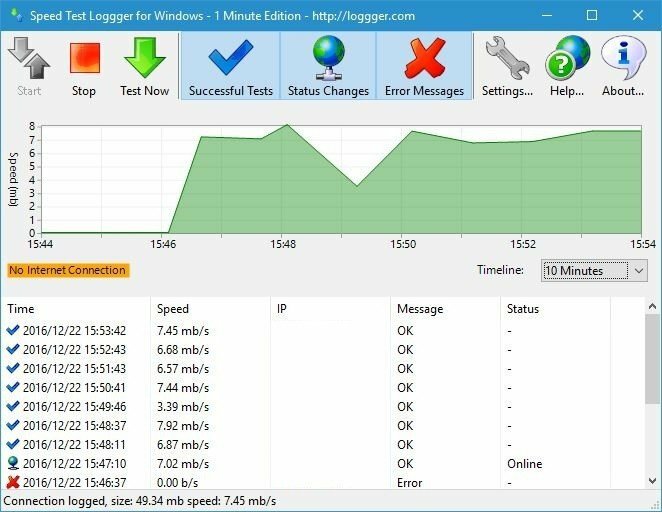 Speed Test Loggger is another desktop application that lets you test your Internet speed. To use this application, you need to go to the Settings menu and select Custom URL. After doing that, you can start testing the download speed. This tool will test your download speed every minute which is rather useful if you want to have detailed information. The tool doesn’t measure upload speed or latency, which is its only flaw. 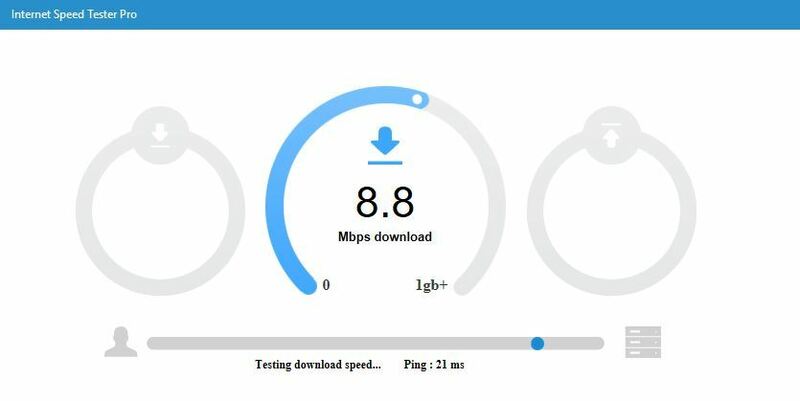 Speed Test Loggger is a simple tool for testing your Internet speed, but before you can use it, you’ll need to configure it a bit. SpeedSmart is a useful HTML5 Internet speed tool that offers you all the information you need about your download and upload speed, as well as ping information. If you need to optimize your bandwidth for gaming, SpeedSmart supports a series of advanced settings that allow you to get the best of your Internet connection. You can also keep track of your Internet connection speed values thanks to the detailed history list, chart and stats that this tool supports. Testing Internet speed on Windows 10 is rather simple, and you can do it by using any of these tools or services. If we had to recommend one, our choice would be Speedtest. This is the most popular service, it has all the necessary features and it’s used by millions of users. If you’re not a fan of web services, you can also download Speedtest Windows 10 app.